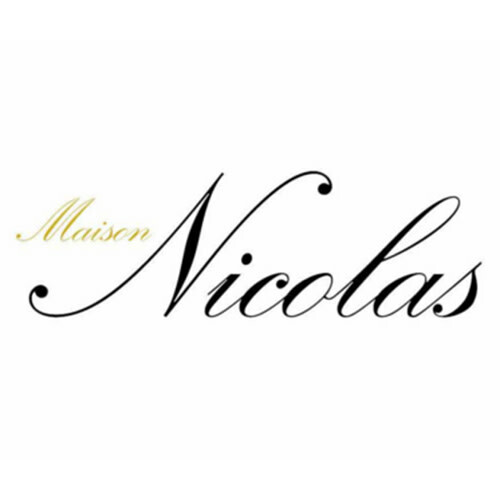 Every Thursday Night enjoy 1/2 Price bottles of Maison Nicolas Wines with food purchase. Pinot Grigio, Chardonnay, Sauvignon Blanc, Merlot, Pinot Noir and Cabernet! Nice and cozy inside the pub in winter months, and out in the beautiful courtyard in spring, summer and fall. Relax and enjoy this great value with live music, and great food!